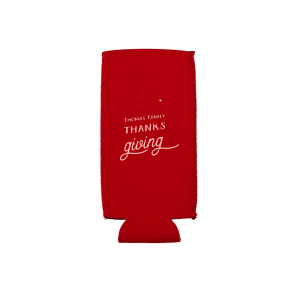 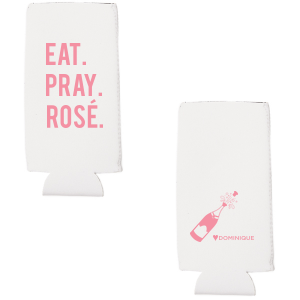 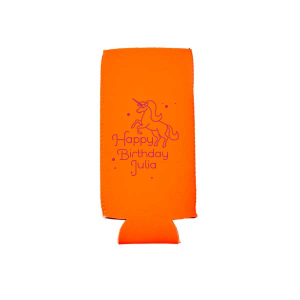 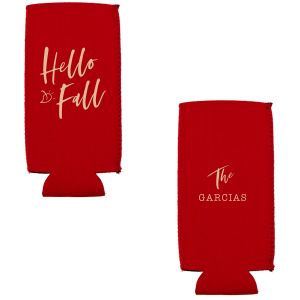 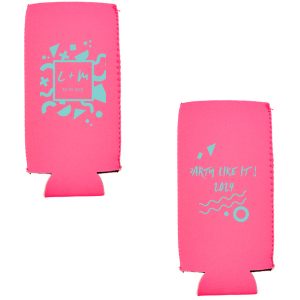 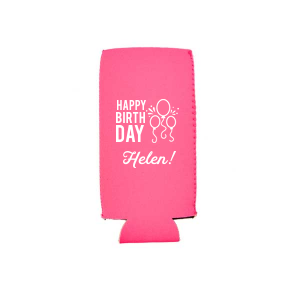 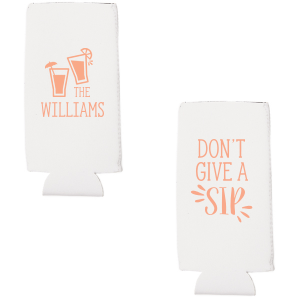 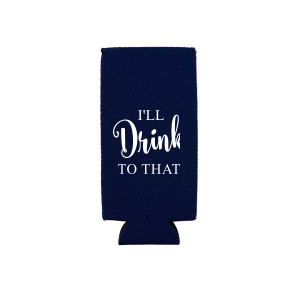 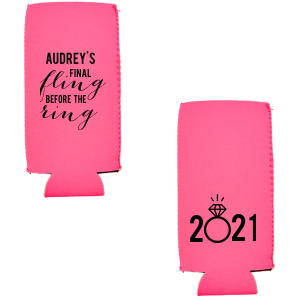 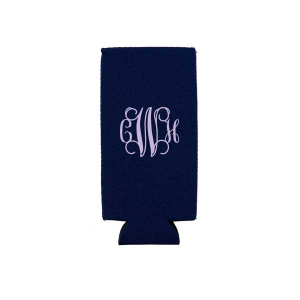 Keep your party hot and your drinks cool with fun and festive custom Can Coolers. Add a clever saying to one side and your name to the other for a personalized party favor guests will love reusing. 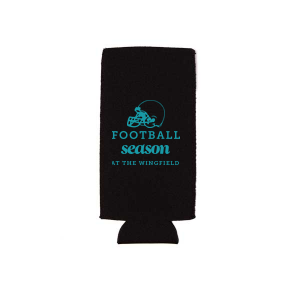 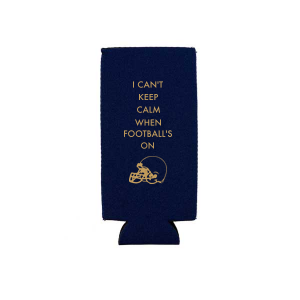 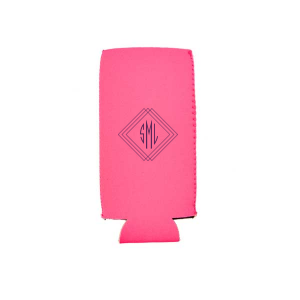 Perfect for weddings, beach parties, tailgates, reunions and more.